After years of development and testing, these knuckles and steering arms have set a new standard in Toyota knuckle strength and reliability. 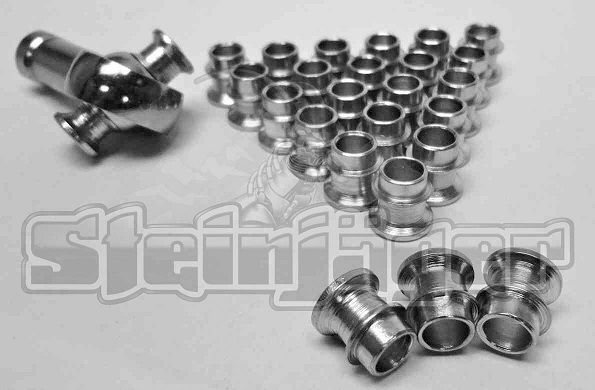 The Fully Loaded Six Shooter Kit totally eliminates the problem of broken steering knuckles and studs. The addition of two studs in each arm effectively prevents the steering arm from becoming loose or shearing off the studs under extreme loads. 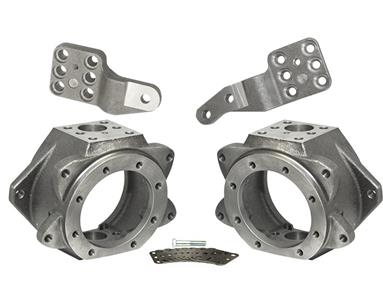 The knuckle housing was designed with thicker than stock material and larger gussets have been added around the outside of the knuckle for extra strength. 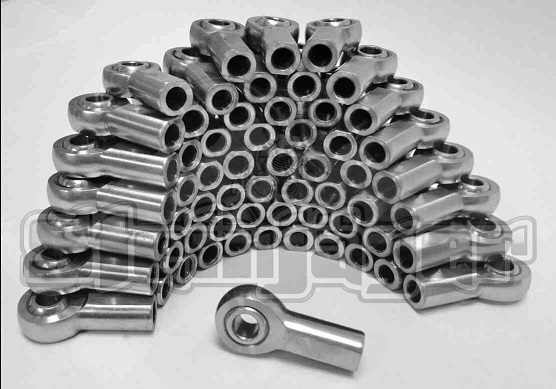 Precision CNC machined, each set of knuckles and steering arms are inspected and tested for the highest quality of products that Trail-Gear can deliver.